We are looking to take Swachha Bharat Campaign of our Prime Minister to the roads of Lucknow. Our city has become a dumpsite right now with almost every road filled with garbage. 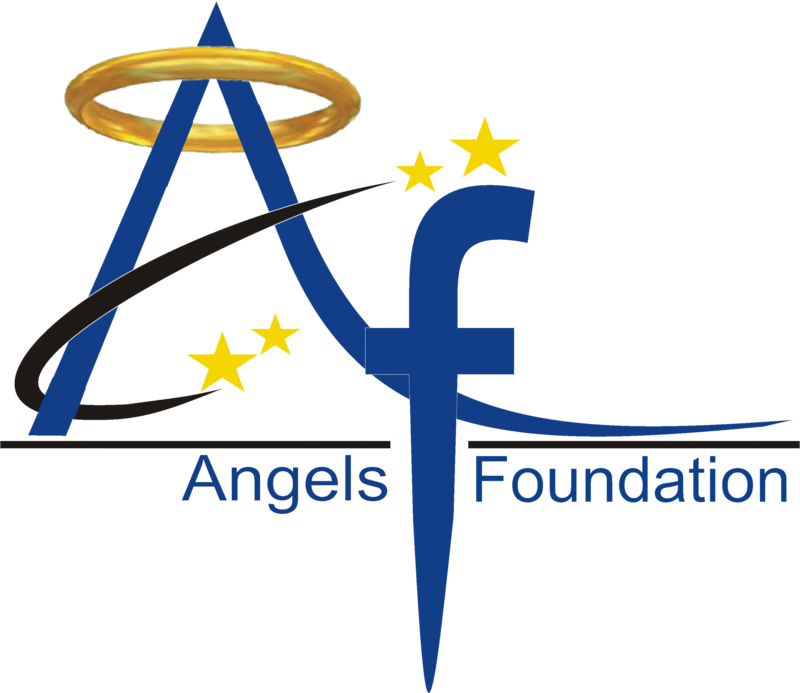 Our Angels Foundation is on a mission to clean all the roads and gullies of Lucknow to make the city more hygienic. Our team of energetic volunteers has already started their campaign in various areas of the city. We are conducting cleanliness drive in different areas of the city on every Sunday. We are also educating the people about the importance of cleanliness and hygiene for health. We are also conducting a dustbin drive in which we are providing free dustbin to people in slum areas and thereby encouraging them to make use of it. We are also looking to enhance the greenery in our city by planting more and more trees to reduce pollution. 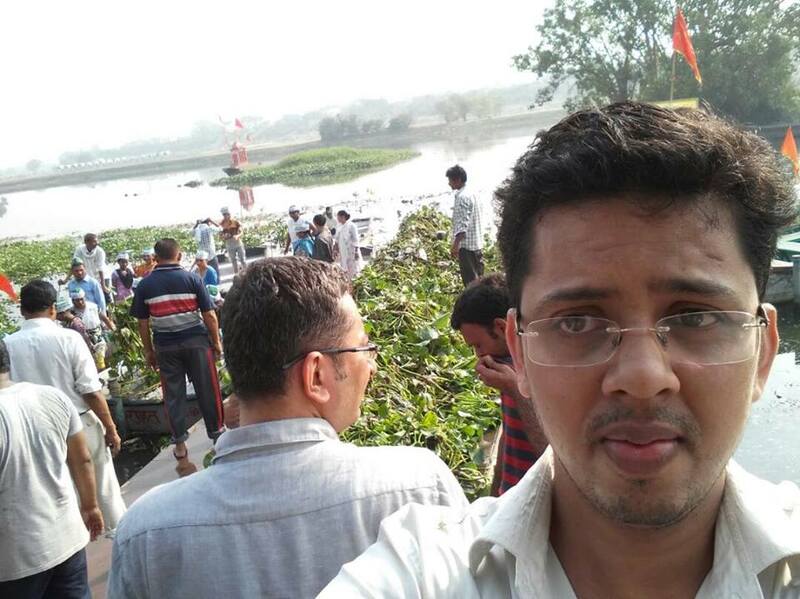 Our special onus is on the cleanliness of river Gomti which has become bundle of garbage thanks to our negligence. We are looking for your support to make our mission more realistic, so help us in whichever capacity you can. Donate: A help of INR 500 can help us to provide dustbin to 5 households and reduce pollution and garbage.